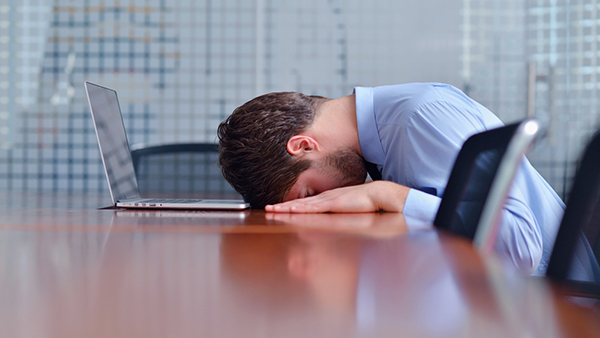 How Much Is Software Failure Really Costing Your Company? An IDC report in 2015 estimated that "a typical Fortune 1000" company loses between US$500,000 to US$1 million for each hour of critical application failure. Can your company and your reputation afford such stinging losses? One reason for such high losses is a lack of a thorough and practical disaster recovery plan. Another significant reason we have deduced after speaking to hundreds of testing leaders and professionals, is the paucity of attention and care given to ensuring software testing programs are appropriately designed and implemented. Too often, companies test software based on what their people think is right, rather than what is actually a mission-critical process or system. This subjective process results in inadequate testing procedures that often default to the convenience of the tester, rather than keeping the robustness and reliability of the system at the forefront. It helps to keep the testing team focused on testing the most at-risk systems and processes more thoroughly. It helps test managers and CIOs / CTOs better allocate resources that were otherwise evenly spread or ineffectively and inefficiently allocated. How does your software testing plan use risk-based testing to optimise resources and deliver better software?